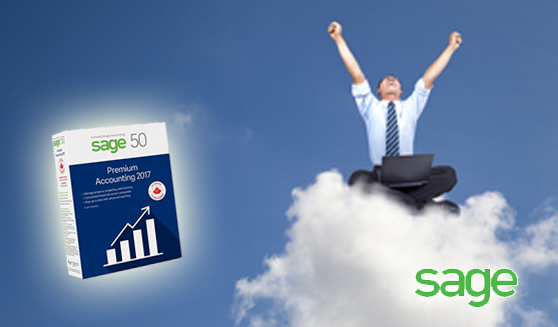 Sage 50 Accounts is the market-leading accounting software in the middle east. It’s easy to get started and puts you in complete control of your finances, customers, suppliers and VAT, leaving you with more time to run your business. While ERP solutions can make your business more efficient, they can also be expensive and complex to implement. With the Sage suite of intuitive business management solutions, you can accomplish everything ERP offers and more, at a fraction of the cost. The research and advisory firm Gartner is credited with coming up with the term ERP in a seminal 1990 white-paper A Vision of Next Generation MRP II. However, it’s possible to trace the roots of the concept of ERP to the 1960s. In the 1970s and 80s, software engineers developed these rudimentary systems so they could manage manufacturing and other business processes. These systems became known as Material Requirements Planning (MRP) and later Manufacturing Resource Planning or (MRP II). By 1990, it was possible to use an MRP system, or ERP, to manage inventory and other operational processes as well as for managing back-office functions like human resources. In the early 2000s, Gartner declared what we knew then as ERP was dead and that “ERP II” was the future. 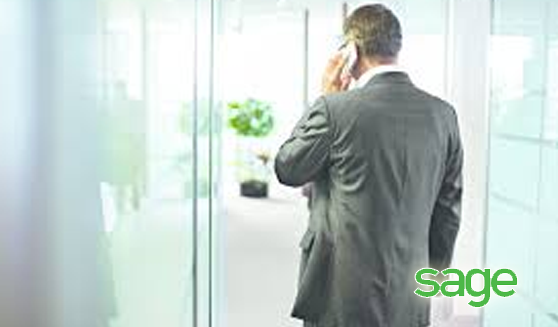 This future comprised web-based software with real-time access to business-critical information. “ERP II” expanded to encompass business intelligence (BI) alongside front-office like sales force automation (SFA), marketing automation and even e-commerce. During the past ten years, software-as-a-Service (SaaS) solutions or cloud computing has fueled the growth of ERP and transformed it into a more affordable and easier to implement software. Modern ERP software enables real-time reporting business intelligence and should serve as a valuable tool for executives, managers and leaders who need to see what’s going on across their businesses. Although the acronym ERP refers to enterprises, medium-sized and rapidly growing companies today turn to ERP software today when they’ve outgrown their accounting solution, and they need help with key business processes.